First Data Payeezy is an on-site payment method for Event Espresso for accepting credit and debit cards and is available to event organizers in many countries. 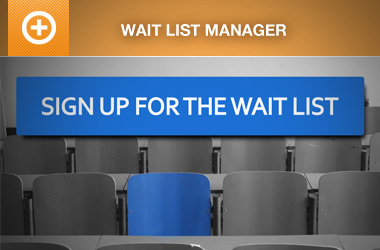 This payment method uses the Direct API so your guests for your event will register and pay on your website. 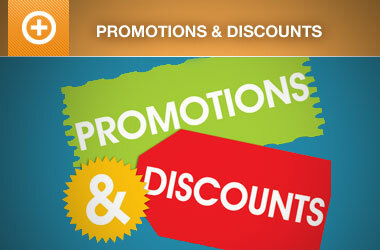 Card types such as Visa, MasterCard, American Express, Discover JCB, and Diner’s Club are supported. 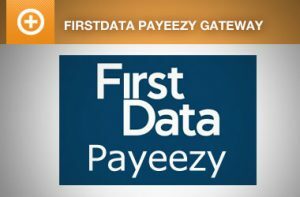 Learn more about First Data Payeezy for Event Espresso. Check out the documentation for First Data Payeezy which has information on getting set up. If you need help with First Data Payeezy, then feel free to reach out in our support forums so we can assist you in moving forward with your project. 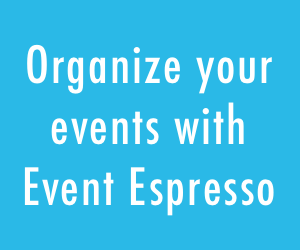 Have an Everything support license for Event Espresso 4? Your account was automatically updated to include this add-on.